December is the peak time of year for candle fires in the home. How many of us put that tree close to the fireplace or woodstove - One out of every six Christmas tree fires are caused by this! And here's the scariest - one out of every 40 home Christmas tree fires result in a death, compared to one out of 142 in structure fires. So, there are some very simple things you can do to keep your home and your family safe this holiday season! MAKE SURE YOUR SMOKE ALARMS ARE WORKING! You should do biannual inspections regardless, but before that tree goes up, make sure your smoke detectors are operational. Unplug lights and blow out candles BEFORE leaving the home - do not leave them unattended! If you are connecting multiple strands of twinkle lights, make sure to connect them to an outlet via an extension cord. If you do have candles going continuously, make sure they are on metal bases that are sturdy and if deep enough, filled with water.The flames should be enclosed inglass. 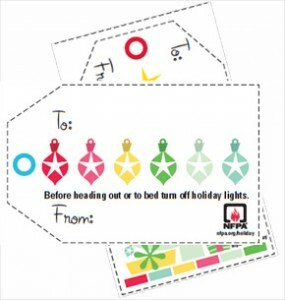 The National Fire Prevention Association has a great "Project Holiday"website with resources, PDF printouts, andeven gift tags that have reminders about turning off your lights (see below) http://www.nfpa.org/safety-information/for-consumers/holidays/project-holiday Stay safe everyone and enjoy your home this holiday season! Many sellers think that once the snow starts to fly, they should take their home off the market for a few months so it will appear new and refreshed for the spring. Any Realtor will tell you, "If you want to sell your house, you need keep it active". You can't sell a home that isn't available for buyers to see. If you are still a doubter, here are some good reasons why keeping your home on the market even in Vermontwill help you sell it. 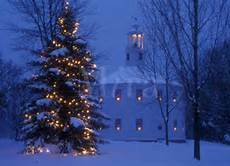 1) Homes look lovely all decked out for the holidays. 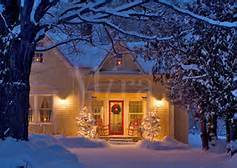 What a wonderful time to showcase the warmth that your home can provide to new owners! 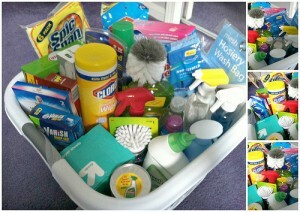 2) Less inventory to compete with! Come April, your home may have 25 competitors, but in the middle of the winter, you could have less than 10. 3) Even with the parties and family visits, you can still allow access to your home. It's OK to ask for additional notice or make some limitations on evenings when you're entertaining. 4) Buyers that look in the winter are serious. If a buyer is looking for a new home in the winter, they aren't just window shopping. 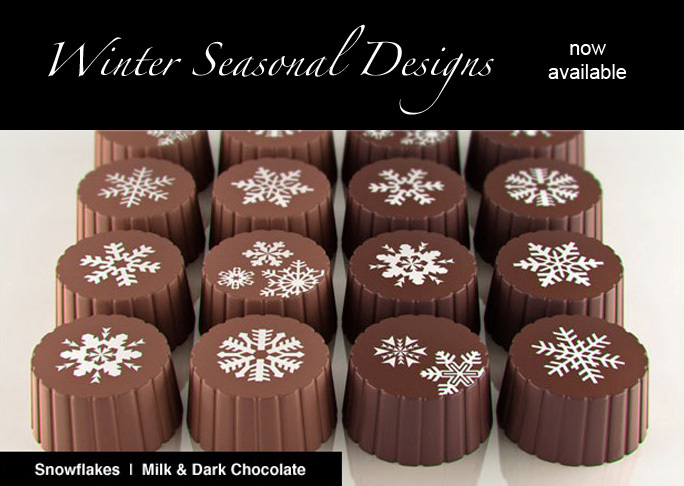 5) And lastly, with all the technology available to buyers today, the winter weather does not have to be a huge deterrent. Much of the searching and pre-qualifying for a new home is done on-line before the actual viewing takes place. Soshovel those walk-ways, put out the twinkle lights and keep your house on the market. You'll be so happy when the listing rush happens in March andApril that you're not a part of it! We work with clients often who are contemplating a change and where to purchase a home can be a big one! In many cases, buyers are looking to move from an urban area of our state and buy something with a little land in the country. In other instances, we have clients who want the convenience and efficiency of living in a more urban area and also like that many of their home's amenities, like sewer and water service, are provided by the municipality, so they look to move from the country into the city! If you are considering a change of where to hang your hat, here's some things to think about: 1) Do the drive - if you are use to a 5 minute commute, or the option of public transportation, do the drive from your newly sought after location into where you work. And don't do it on a Sunday afternoon! Drive in either morning or evening traffic to really understand what that commute will be like. 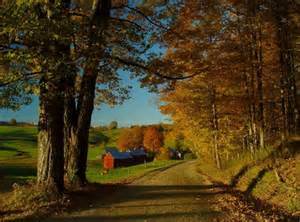 Also, many rural homes will be accessed by only dirt roads which can take a toll on your vehicle, or require that you have a 4-wheel drive vehicle in the winter! Understand your daily commute and the impact on your vehicle is an important factor with definite costs. 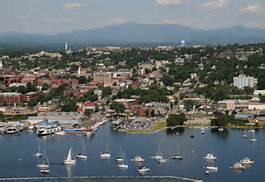 2) Amenities - When you live out in country, especially here in Vermont, there can be some tradeoffs. Most homes will have a private septic system and water supply that you would be responsible for maintaining. You also may have fewer options for phone, cable and internet service, so be sure to check on that. Lastly...take out. Not all rural communities have food delivery! So if you work from home and need a certain internet speed, be sure to ask before you buy! 3) Square footage -If you do move out into the country a bit, you'll see that the homes you may be able to afford get a little bigger, or come with more land. Would you rather pay for amenities or more space? Having more land can mean some additional freedoms, such as larger gardens, more pets/animals and more star gazing! You won't find many street lamps outside the city centers! 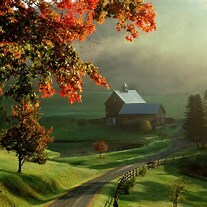 Regardless of where you decide to call home, Vermont is such a lovely place with a uniqueness all to it's own. Have fun thinking through your optionsand let us know how we can help! A pellet stove has come a long way aesthetically. They used to resemble giant boxesbut now it's sometimes hard to tell them from a wood stove when you enter a home and they come available with or without a viewing window. Pellet stoves burn pellets, either made of wood or special fuel composites. The pellets come in 40 lb. bags and must be stored in a dry place. The stove produces dry radiant heat and can be controlled by thermostat when the hopper is full of pellets. In many cases a pellet stove is more efficient than a fireplace insert. When selecting a size for a pellet stove, the higher the BTU the better, andmake sure tobuy one appropriate forthe square footage you are looking to heat. Installation guides andsafety codes are similar to wood stoves, althoughsome pellet stoves can be direct ventedoutside and not need a lined chimney, or only needa shorter chimney to do the job. Pellet stoves also must haveelectricity to operate. Pellet stoves do require cleaning and removal of ash, but the volume is less than with traditional wood stoves. You de-clutter, sign your listing agreement, have wonderful pictures taken and put your house on the market. You ask your agent foran Open House right away and bake the brownies. Two hours lateryou are toldthe property was not sold and the brownies weren't eaten because no one showed! WHY? The real estate market is ever changing. People are busy and free time is a coveted treasure. Having an un-scheduled Sunday afternoon to drive around and look at open houses is a luxury many of today's buyers do not have. More and more buyers are looking to the internet to preview and prioritize their time in viewing properties. With virtual tours, digitaltown records,and 360 degree images, buyers can get a tremendous amount of information on line. Open housescanwork and should not be completely taken off the table, but sellers need to be realistic about what to expect. First, make sure the home is priced well. If you're over priced, thenthe open house is just missing the target completely. Consider having the open house targeted toa group of people. For instance maybe inviting all the neighbors so they can spread the word, or a book group you belong to. 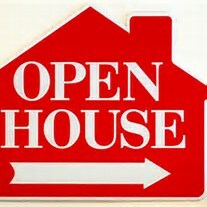 Many agents will choose to host a Broker Open House where agents from that geographic areaonly are invited to come preview your home usually duringa weekday whilethe seller is at work.These Broker Open Houses are a great way to get realistic feedback on your home from other professionals! Nationally, less than 7% of homes are sold through open houses,as stated in arecent article from the American Homeowners Association. Lastly, wait at least 2 weeks before hosting your open house. If your home is priced well, you'll have some activity as soon as it goes on the market. If it doesn't sell right off, then you should be able to glean some good information on why buyers aren't acting and can incorporate that information into your open house. Maybeproviding money back at closing for new carpet, or changing the layout of a living room to make it feel more open could impact a buyer's experience at your open house. So keep baking the brownies but keep in mind these helpful notes when asking your agent for an open house! We're all here to work together to get your home sold! If you have purchased a home recently and you discovered that the town you live in has your property's assessed value at GREATER than what you paid for it, there is a chance you can get your property taxes reduced. A few local towns did their periodic assessments at the height of the market, so some buyers are purchasing homes in this current market with tax assessments at much higher values. 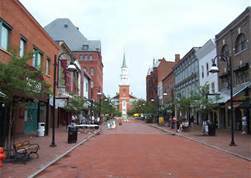 Now every town in Vermont does things differently (we all know that!) but the process is generally quite simple. 1. Contac t your town treasurer to find out the how and when to file a grievance. Many towns do it in the spring, others are on-going. 2. 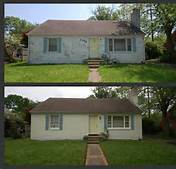 Contact the Realtor you used and ask them to provide you with a few comparables - these are homes that sold around the time you purchased yours that support the reduced assessed value you wish to obtain. For instance, if you purchased a home for $350,ooo and the tax assessment is at $425,ooo, you would want to have some property closures of similar style homes that fall into that $350K range. 3. Make sure to have a hard copy of your purchase and sale contract and any closing documents - some towns will request that. 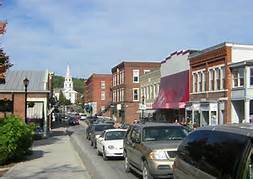 Some towns will also request a letter in writing stating what you are looking for, or possibly have a form for you to fill out, but that's about it. Let us know if you've had experience with this or have anything to add! 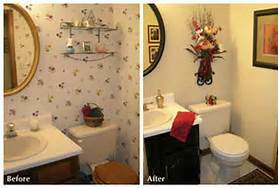 We get very comfortable doing "our business" in our home bathrooms and just assuming that little flusher is going to work every time....until it doesn't! 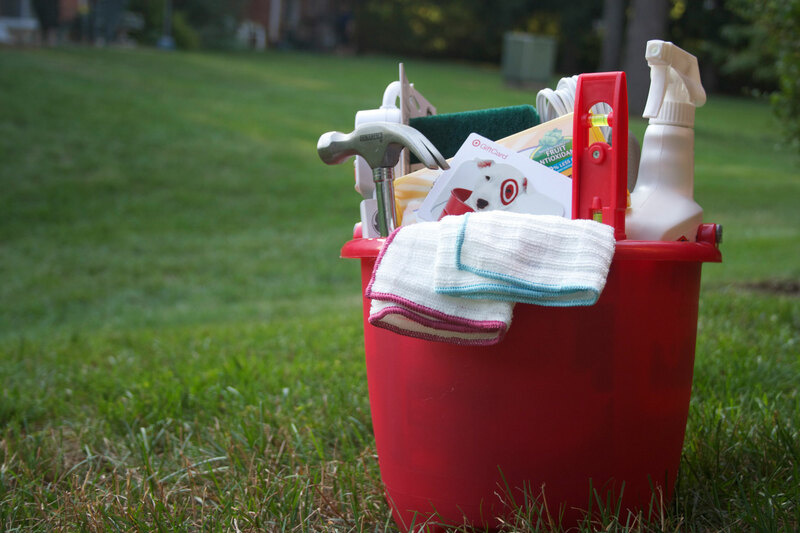 Maintaining your septic system can easily get put to the back burner, but we're here to remind you that maintenance every 3-5 years is a MUST! Now if you live in a city center and are serviced by a public septic system, then more power to you. But for country folks on private systems, which is a majority of the state of Vermont, you need to take care of these things! Maintenance includes having atrained professional comeandboth pump yourseptic holding tank as well as inspect the tank and lines. Inour area, this can run from $200-$300 on averageand well worth the investment.Therecommendation of 3-5 years depends on the number of people living in the home and the amount ofusage the system is getting. Now even with private systems, there are still many different types such as conventional, mound and alternative, and a trained professional will know what's best, but here are some basic DON'Ts that we think any home owner can follow: 1) Garbage disposals are NOT recommended and please don't pour food or grease down the drain. 2) Bacteria additives such as yeast and RiD-X are not needed. Some additives will do more harm than good. (Yeast will only break down starches.) 3) Don't overuse cleaning chemicals -- it will kill the good bacteria in the system. 4) Above ground swimming pools or ice rinks should not be installed near or above your septic tank or leach fields. 5) Non-biodegradable items such as wipes, diapers, cigarette butts or feminine hygiene products should not be disposed of in the toilet. 6) Engine oil, gas turpentine or other non-biodegradable chemicals should not be poured down the drain. 7) Water softeners should not back flush/empty into the septic tank to self clean. This will add sulfides and chlorides to the septic system that will kill good bacteria. We hope these tips help and if you can't remember the last time you've had your septic pumped, call your local provider now before the ground is frozen. As an owner in the industry use to tell me, "A straight flush beats a full house anytime! ".